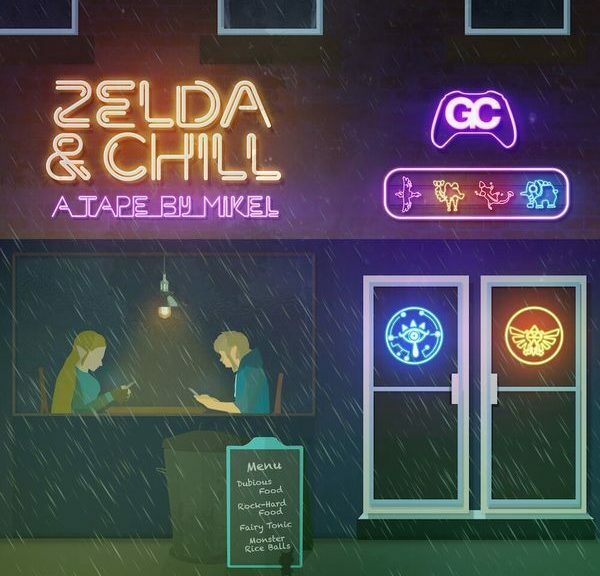 Mikel & GameChops has released a reinterpretation of classic Zelda orchestral with more laid-back lo-fi hip-hop beats, to get you through those slow evenings. The great thing about it is that the songs are available digitally worldwide and can be streamed on Youtube, Spotify, Pandora, as well as, Apple Music. You can check out where you can listen to their works here.